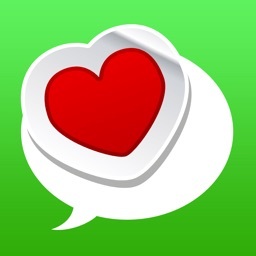 Sticker Maker, a must-have app for chat lovers to make your own personal stickers. 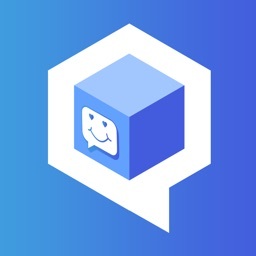 With Sticker Maker you can create your own unique personal stickers or hilarious stickers to make your chat more interesting. 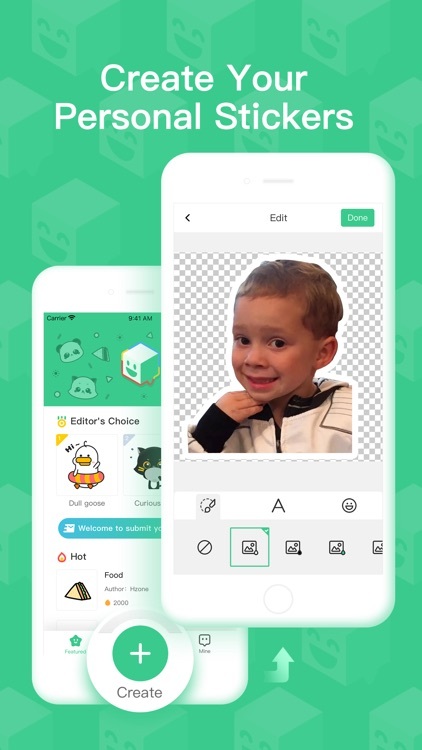 Sticker Maker is an app that provides a wide range of popular sticker packs and supports to make your own memes by the functions of Cutout, Text, Sticker. 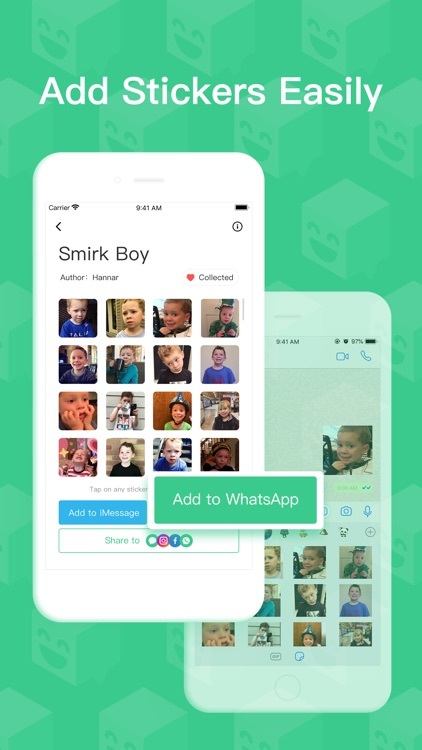 With Sticker Maker you can create your own stickers packs easily and add them to WhatsApp or iMessage with one click. Having Sticker Maker, there is no need to worry about finding a favorite sticker. 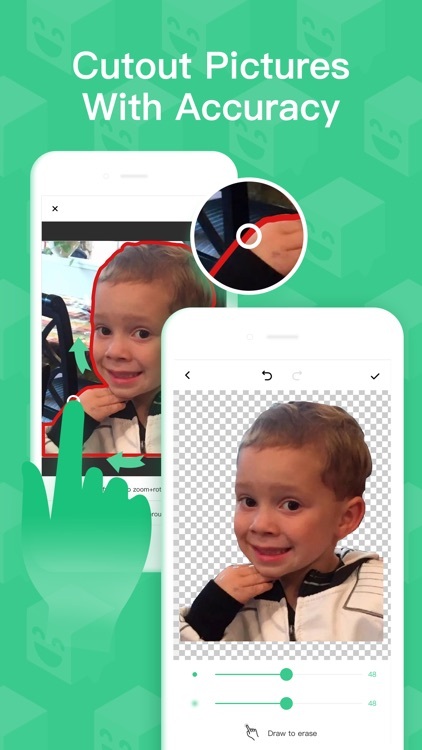 You can save you favorite pictures such as such as animations, TV shows, or screenshots of funny scenes in movies, save and import them to Sticker Maker directly. 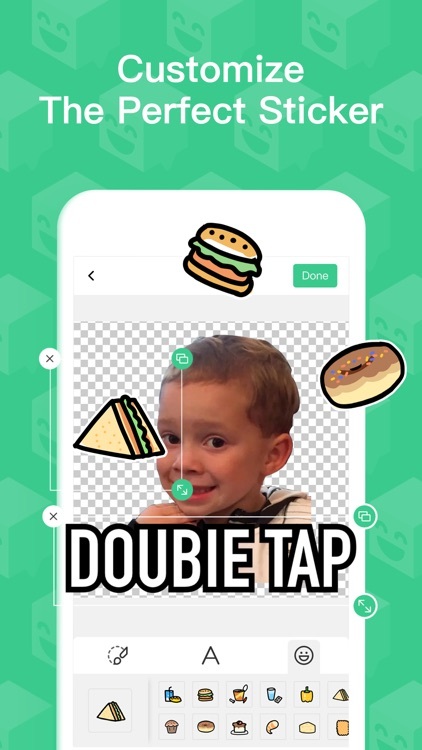 Then cutout the needless pattern, add the text and other sticker materials to make funny Meme Packs in one minute to impress your friends by them. 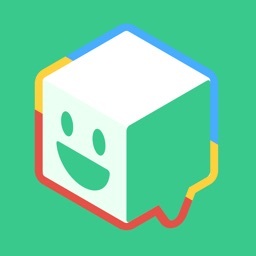 √ Easy to use, you can create your own personal stickers within one minute. 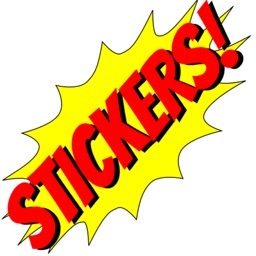 √ Wide range of popular interesting Sticker packs, you can choose as you like. √ Simply draw a circle around your target, the object will magically get separated from the background. √ Draw to erase the needless background, you can also adjust the size of the brush. √ Add a distinctive personal touch to your stickers with colourful borders. 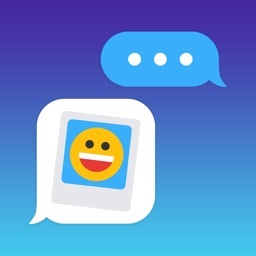 √ Providing text templates, you can add your own text to let your stickers talk in an instant. √ Varieties of popular sticker materials to help you make Meme Packs. 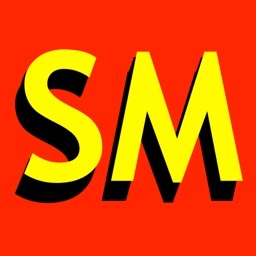 √ Impress your friends by posting the stickers on social networks such as Facebook, Twitter, WhatsApp. 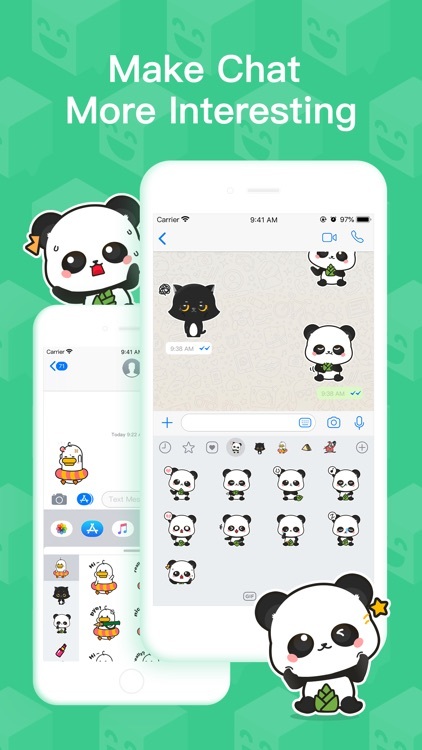 √ Use your custom stickers to create stickers pack then add it to WhatsApp or iMessage. Want to make your chat more interesting? Just come and use Sticker Maker to make funny sticker pack.